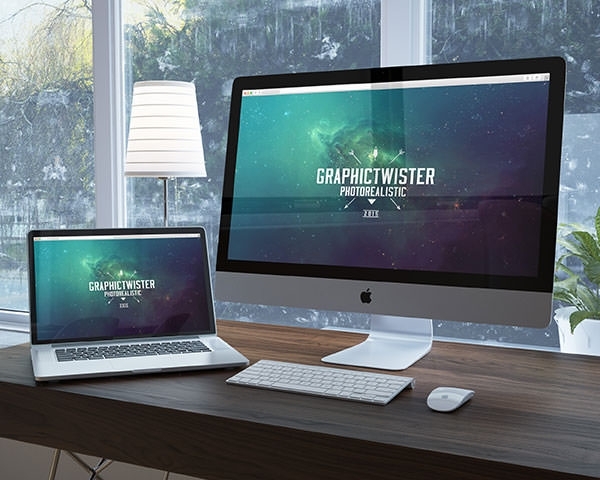 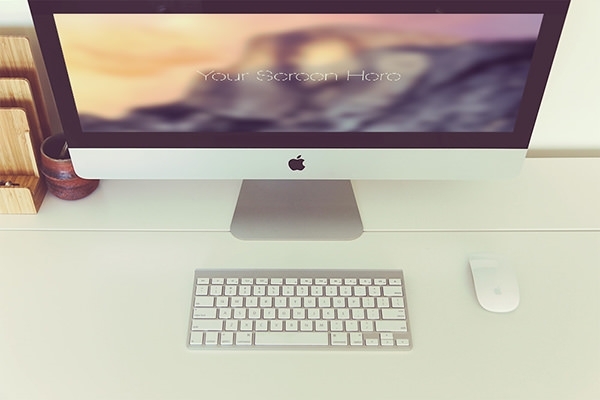 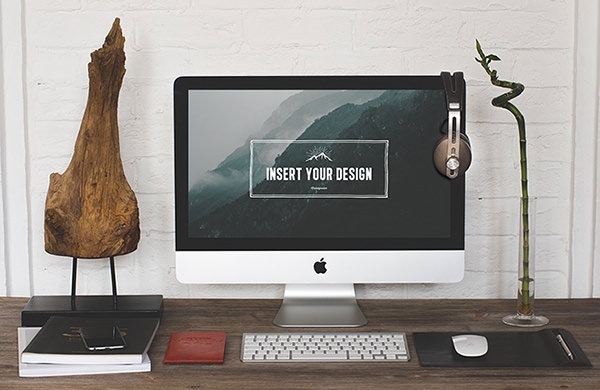 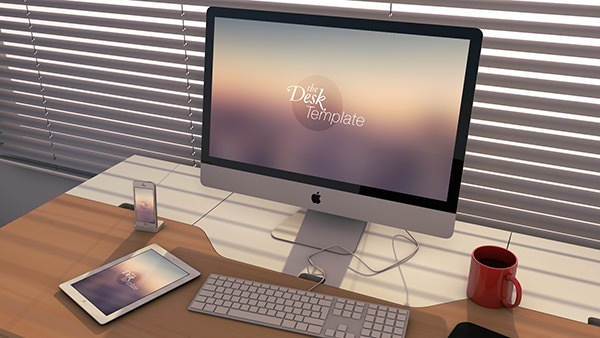 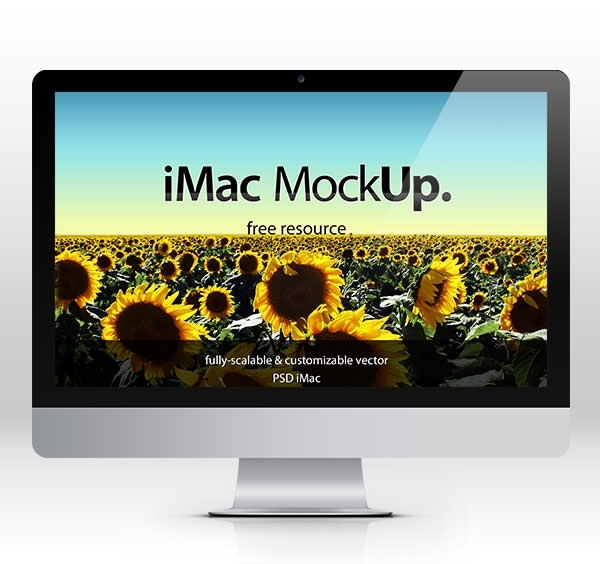 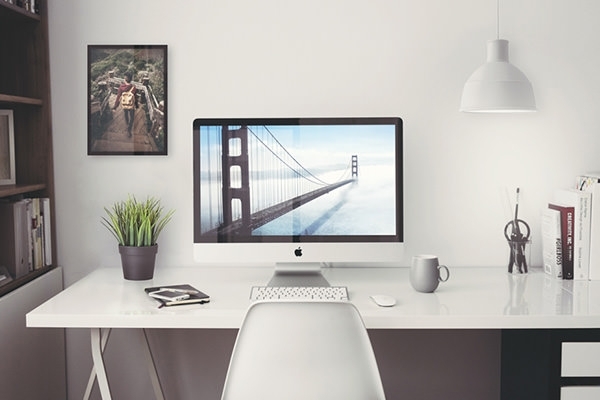 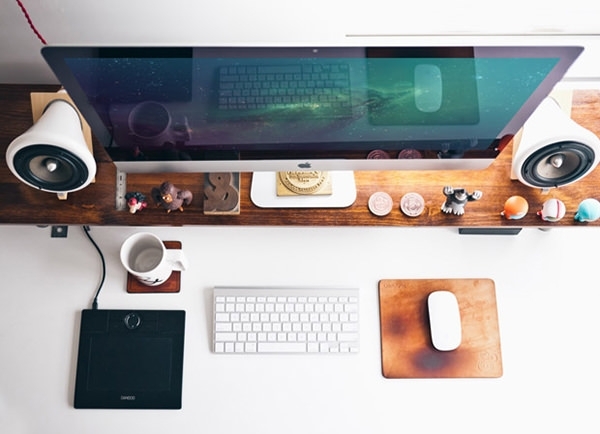 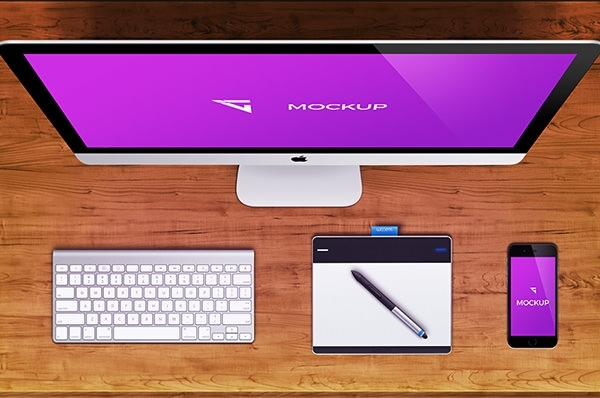 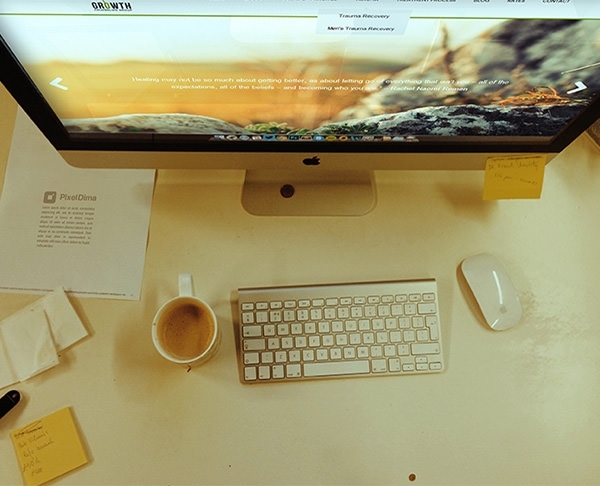 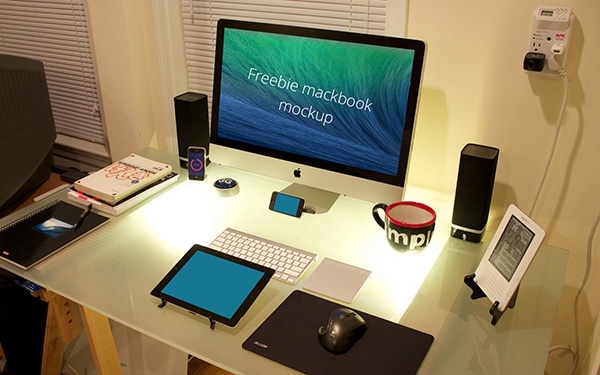 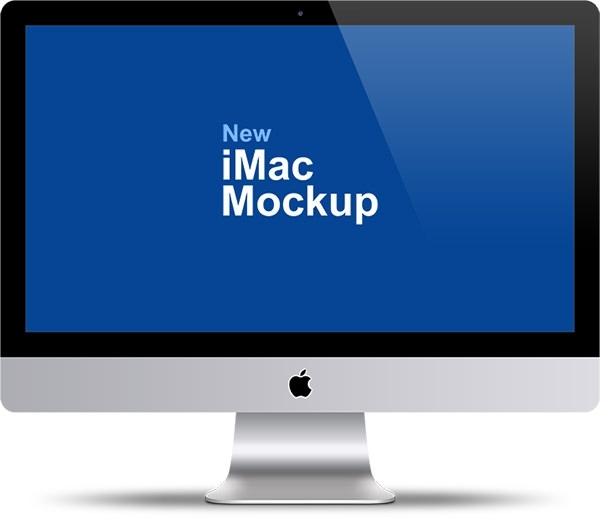 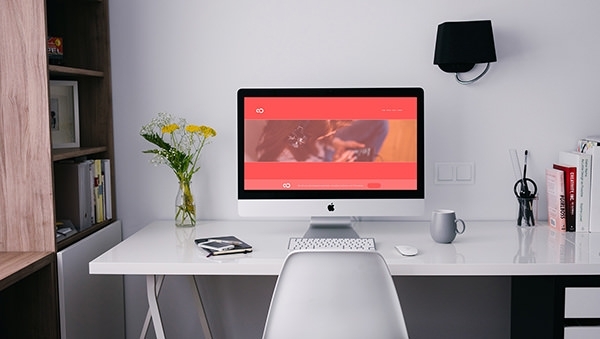 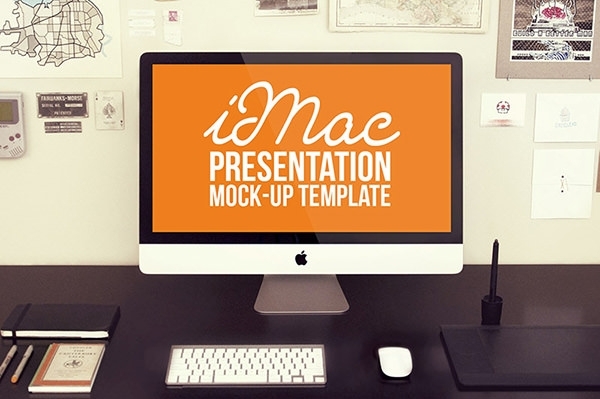 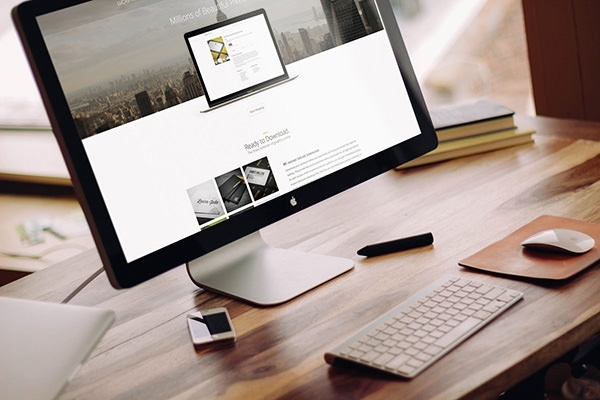 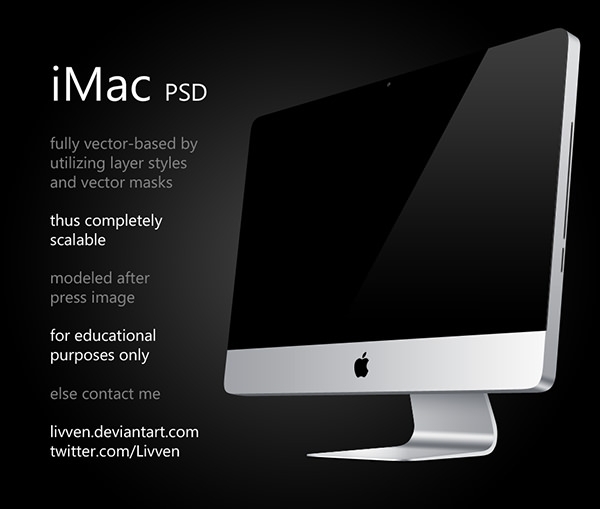 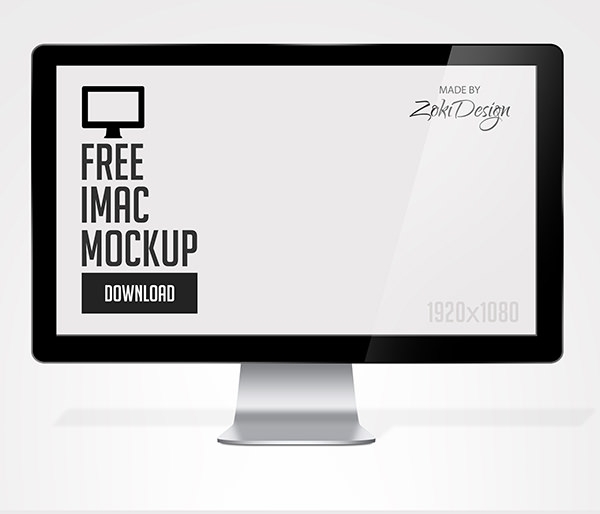 You can download iMac mockup templates that come in layered formats of flat iMac mockup or 2D & 3D deigns. 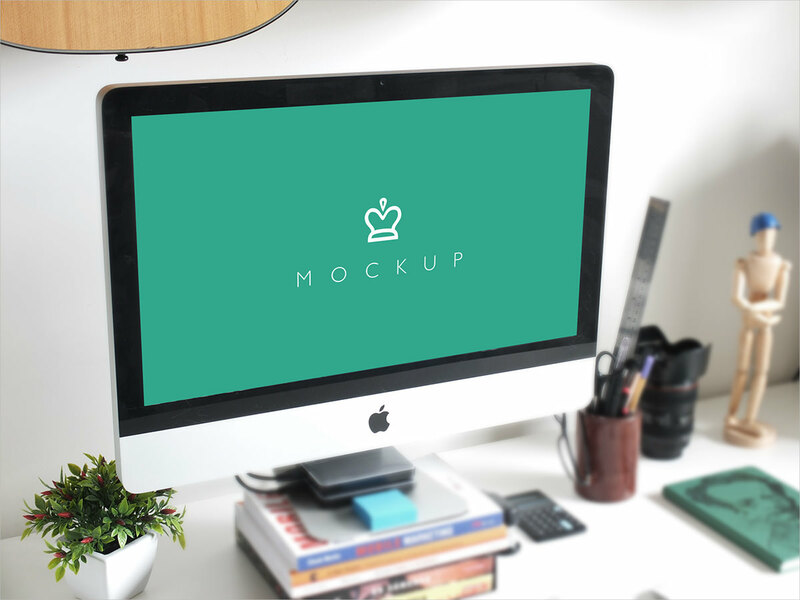 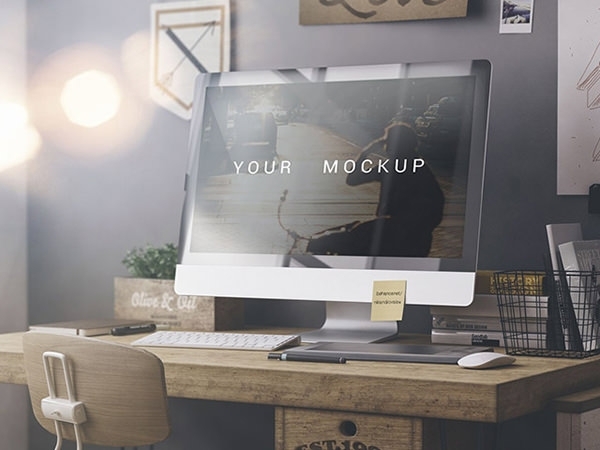 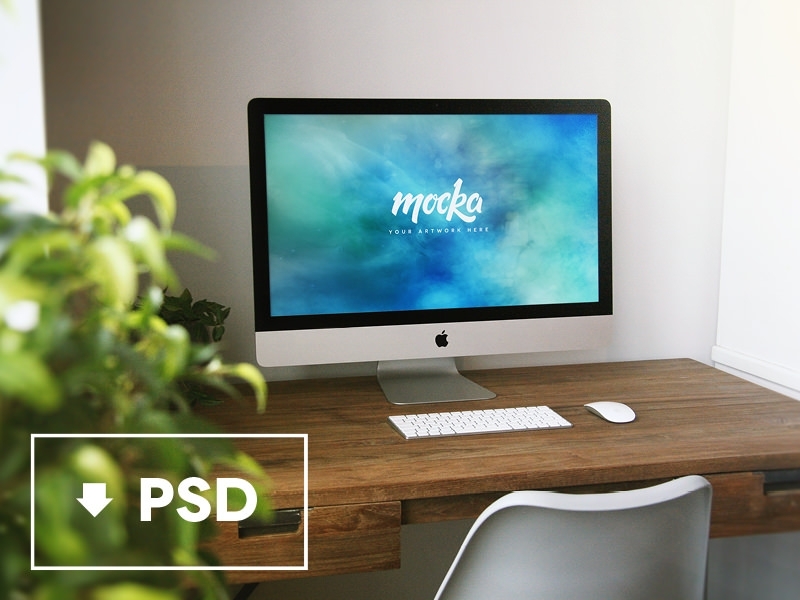 These free iMac psd mockups are the best way for you to showcase your work project, whether it’s for a website or an application. 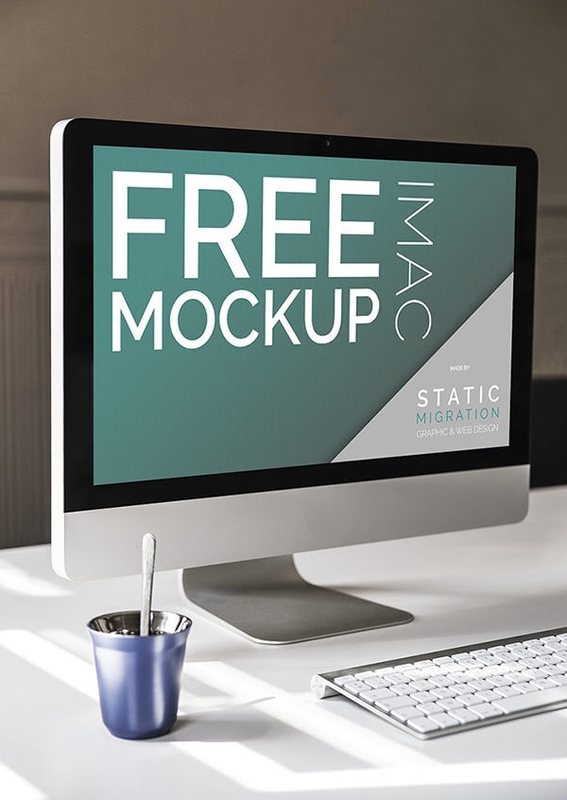 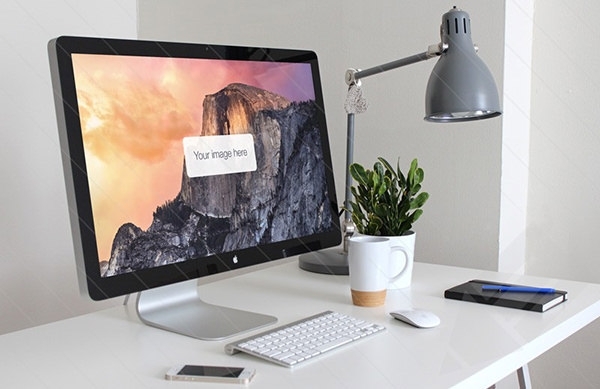 These professional-grade iMac mockups come with fully editable PSD vector layers that allow you to easily change everything from the color, text, shape of all design elements. 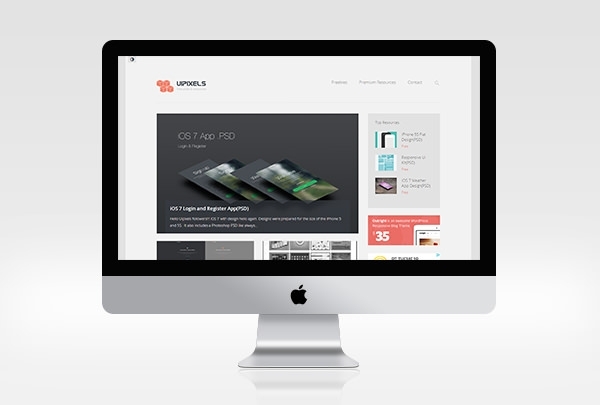 You can also use the in-built smart layers to simply drag and drop the elements that you need. 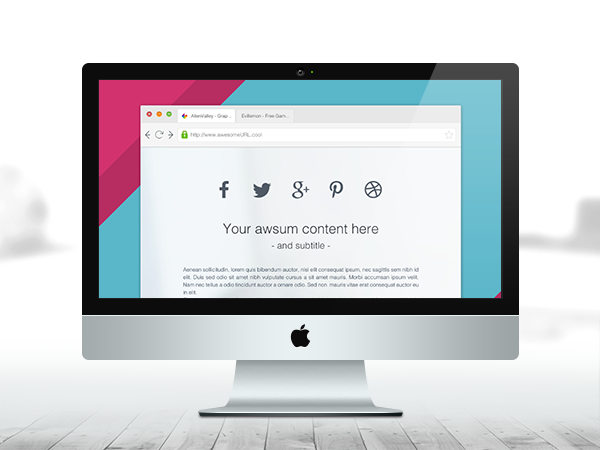 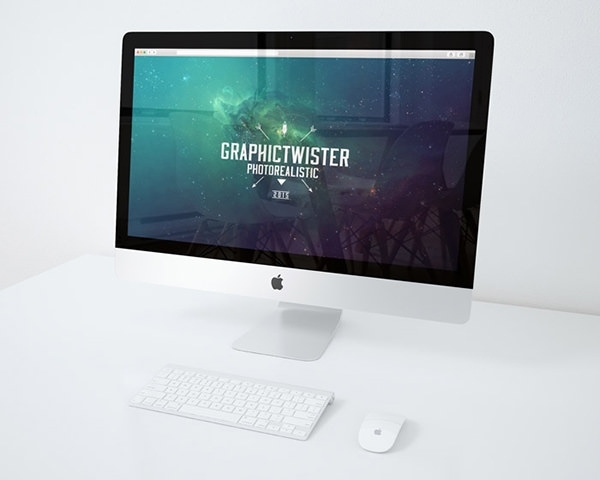 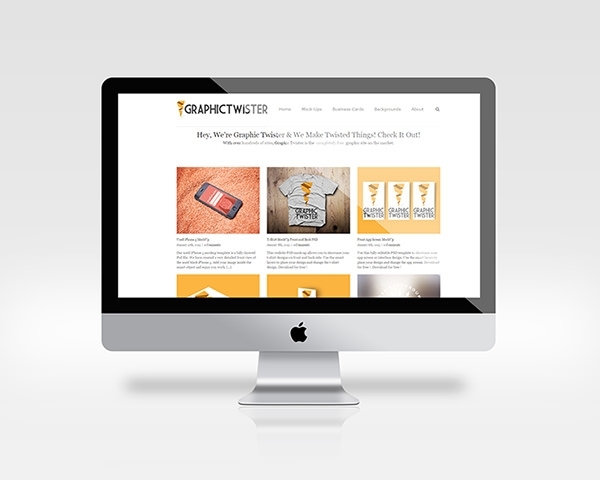 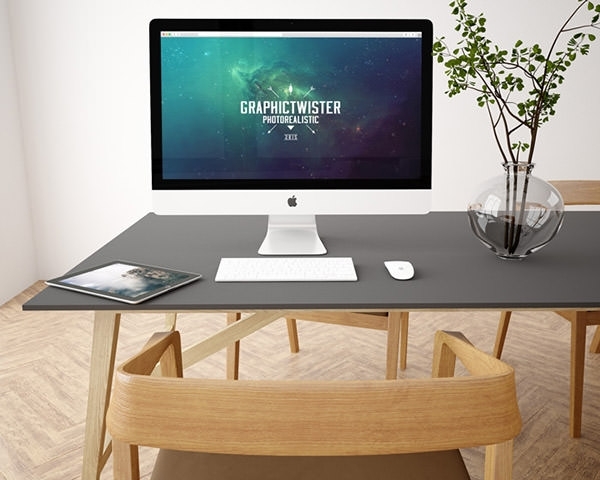 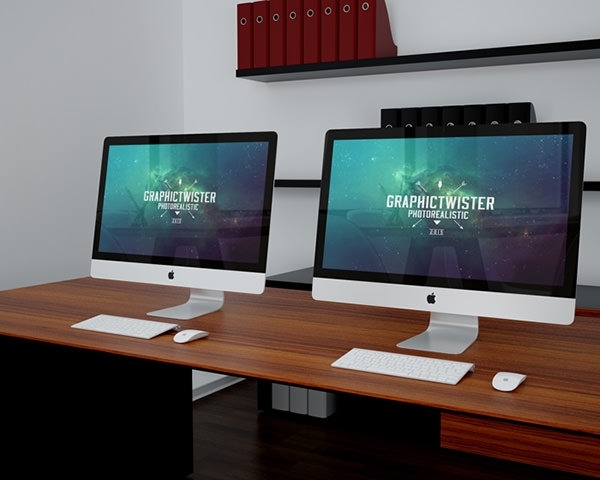 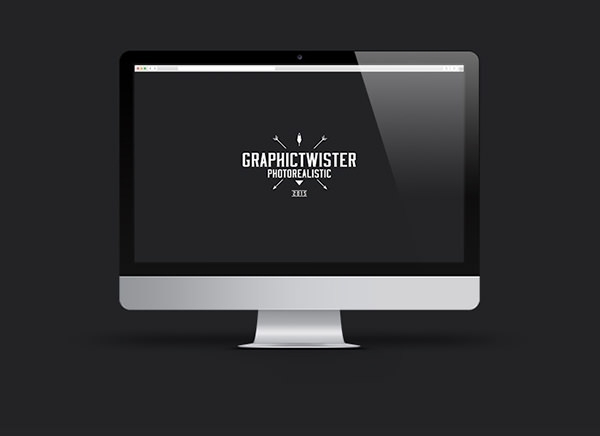 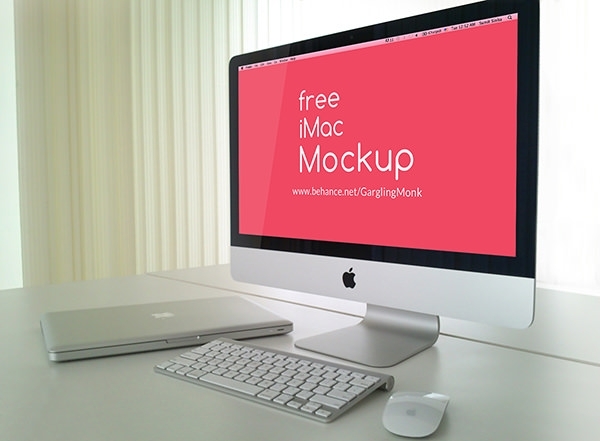 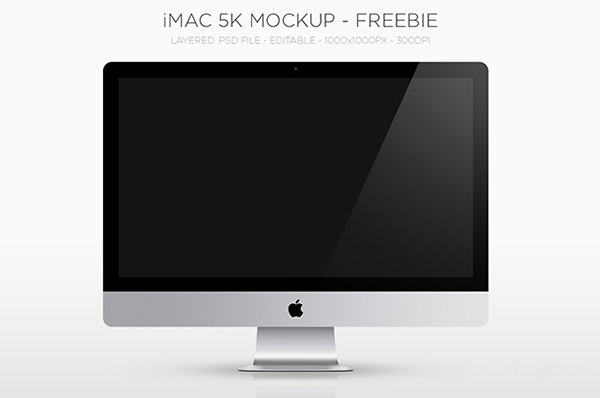 Get your apple iMac mockup psd files free download now.